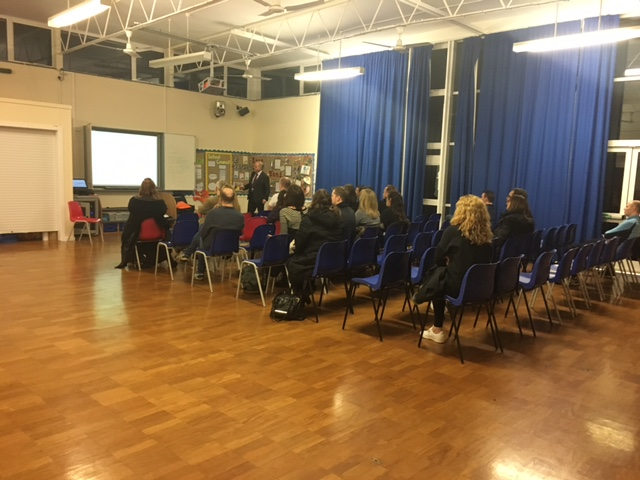 Thank you to everyone who attended our E-Safety workshop for parents. 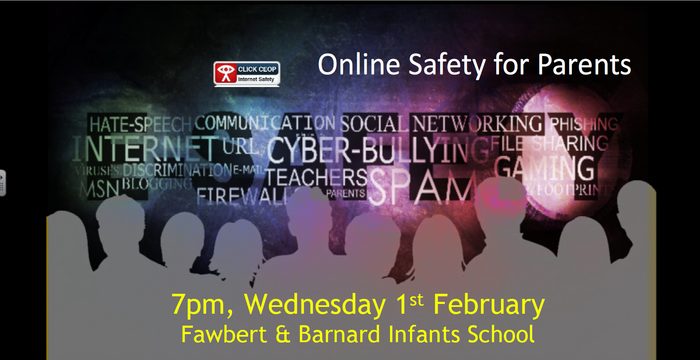 It was a very informative evening. 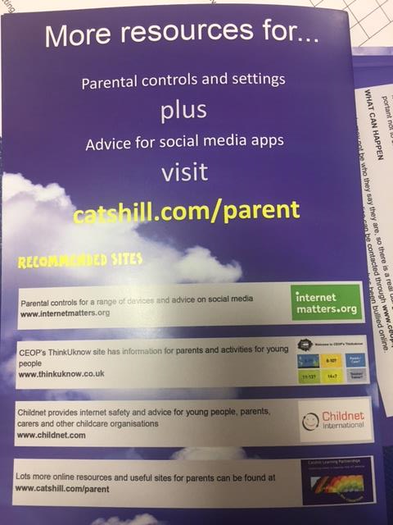 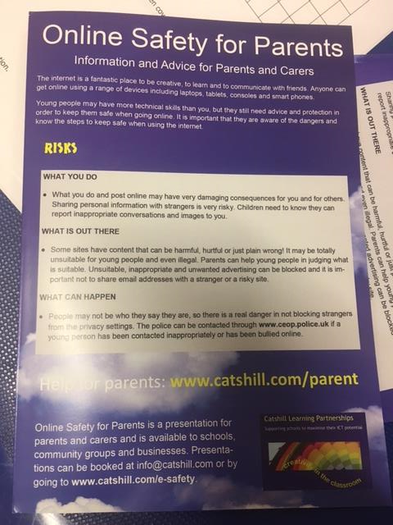 Please continue to visit our internet safety page under the parent's tab for further information regarding helping your child to stay safe online.